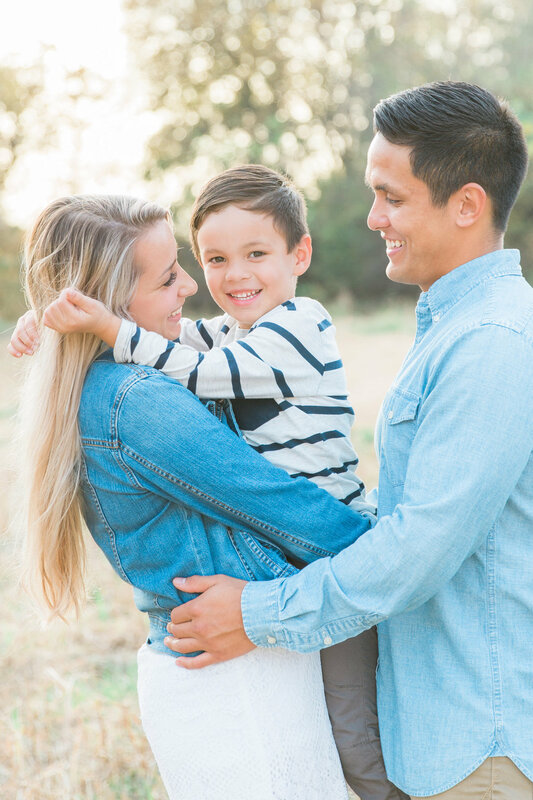 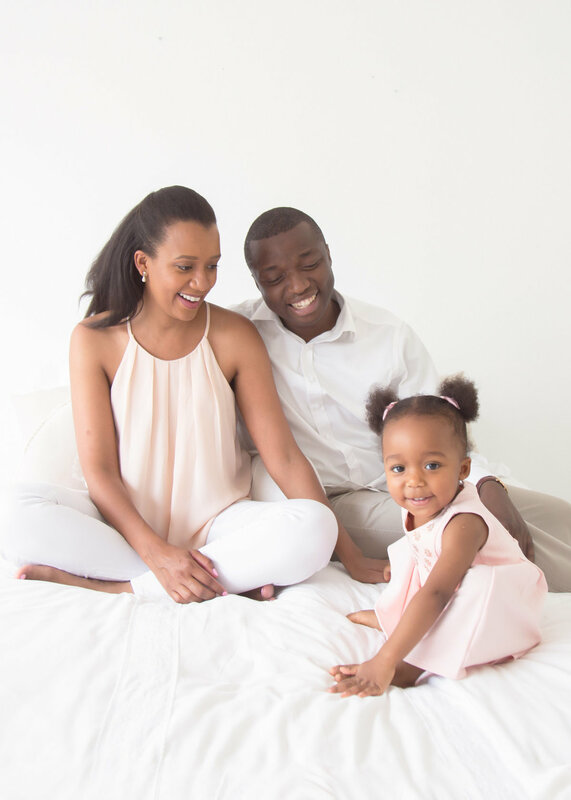 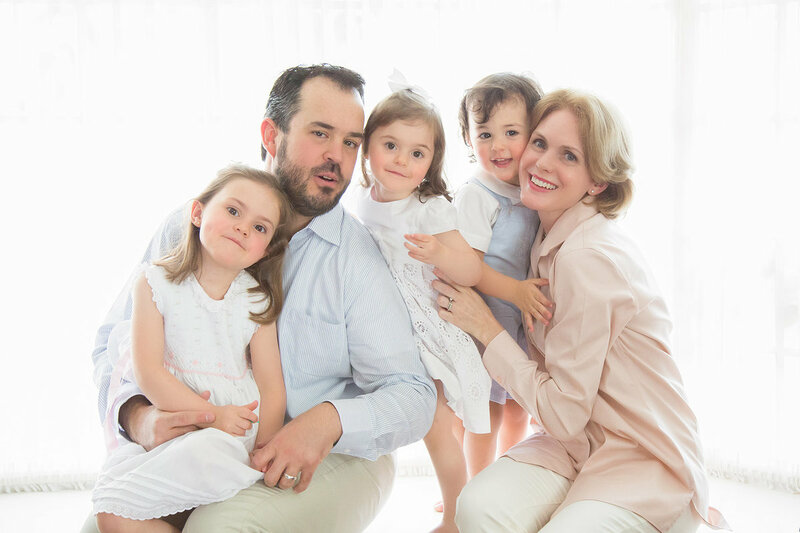 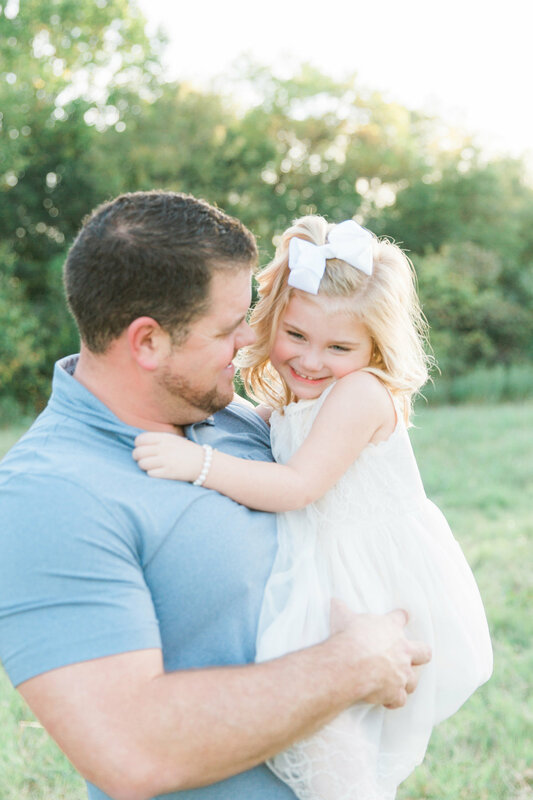 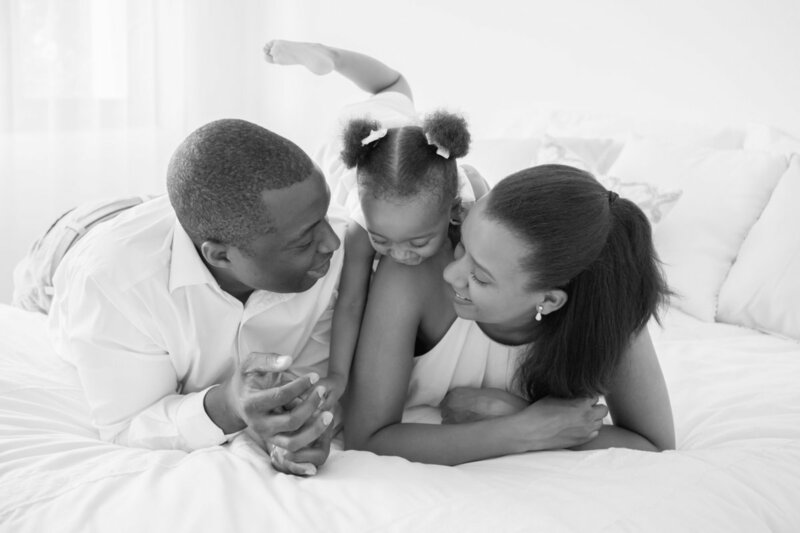 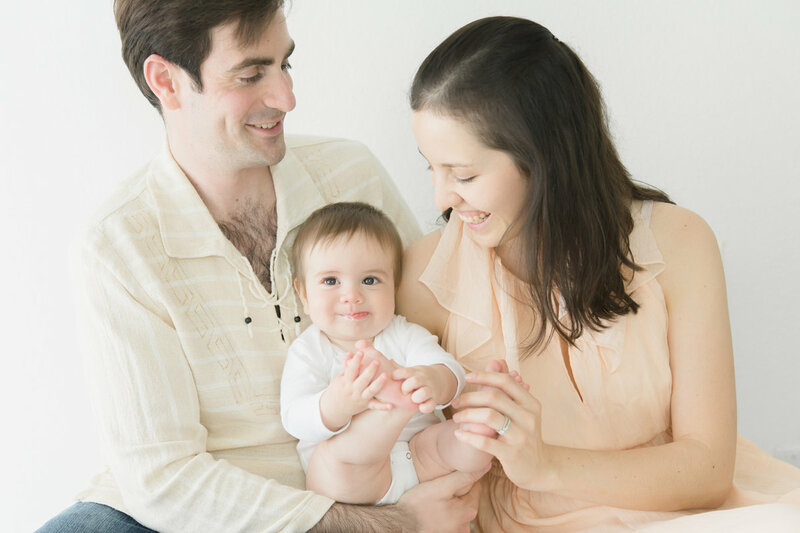 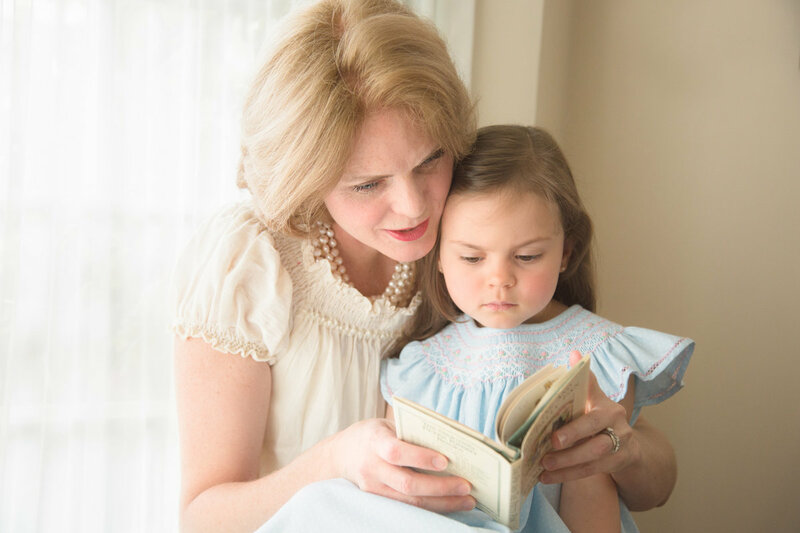 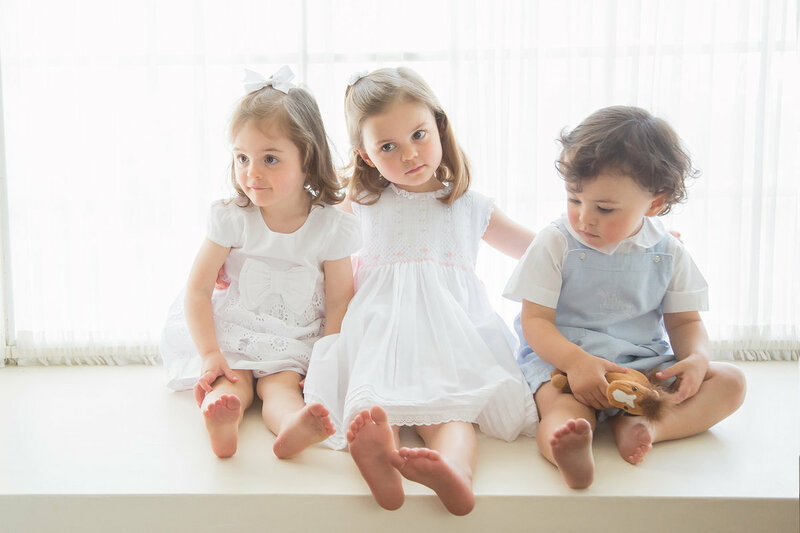 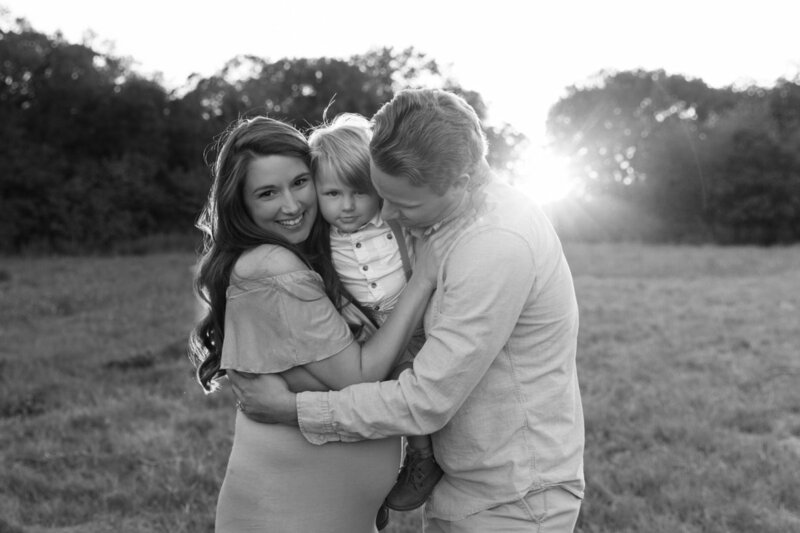 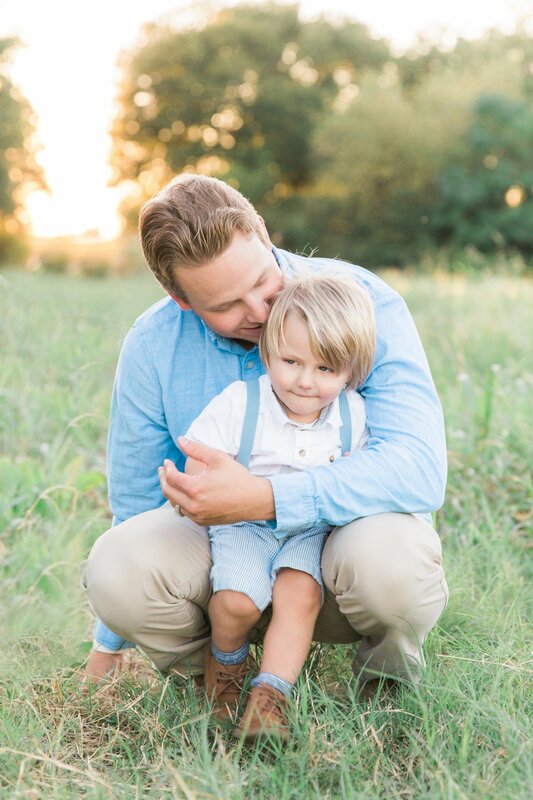 My FAMILY session is designed to make joyful moments to last a lifetime. 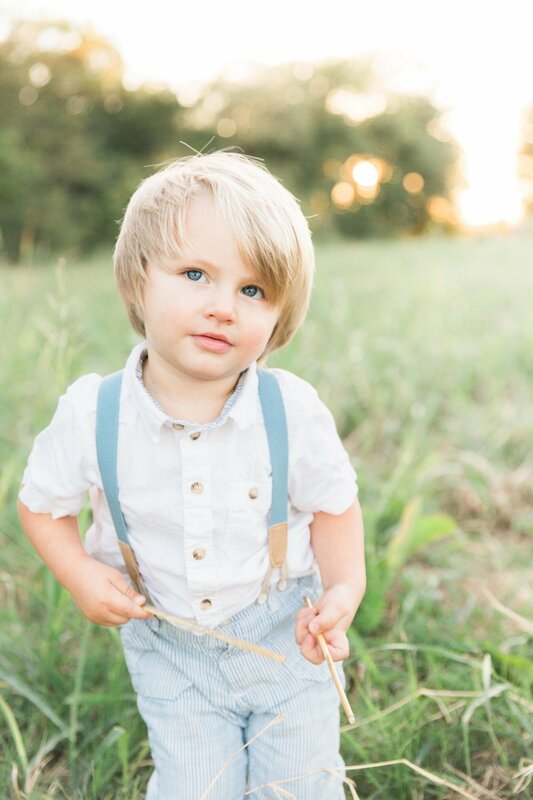 We play games, shoot the breeze, and have a great time, rather than stand awkwardly and say “cheese.”Celebrating the joy and hilarity of family life, I bring parents, kids, and pets together for a unique interactive experience with a camera that just happens to be there to capture the snuggles, giggles, and goof offs. 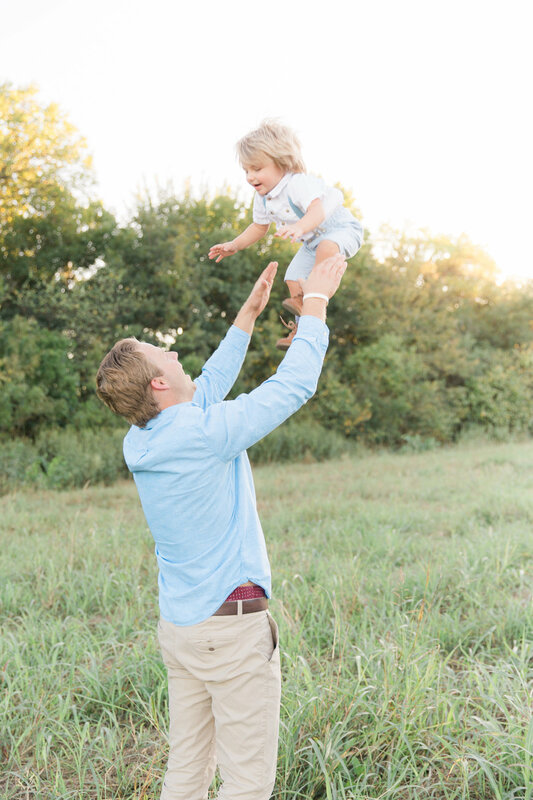 Your children grow and change so quickly, so don’t hesitate to capture all that love and laughter today! 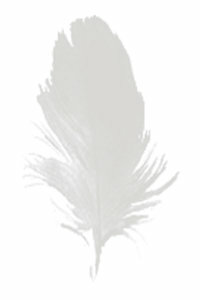 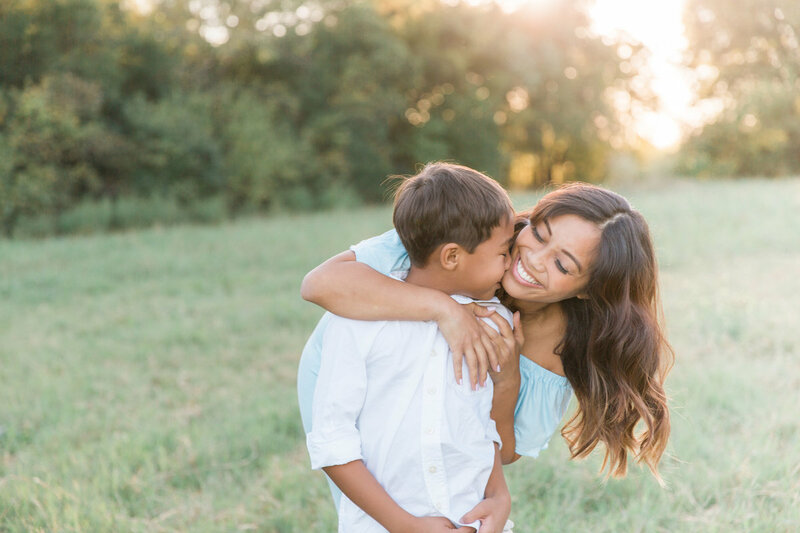 Sessions may take place in-studio, outdoor (during golden hours) or in the comfort of your home for a lifestyle session. 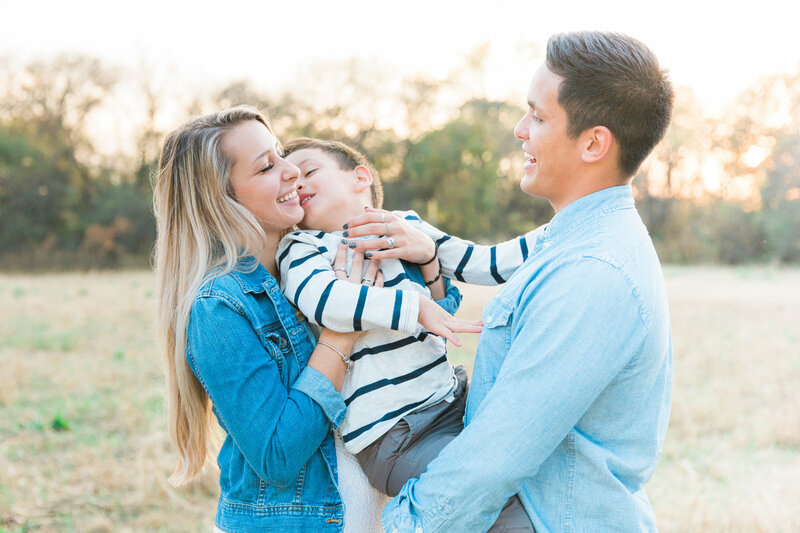 ready to let emi capture your life inspired moments? 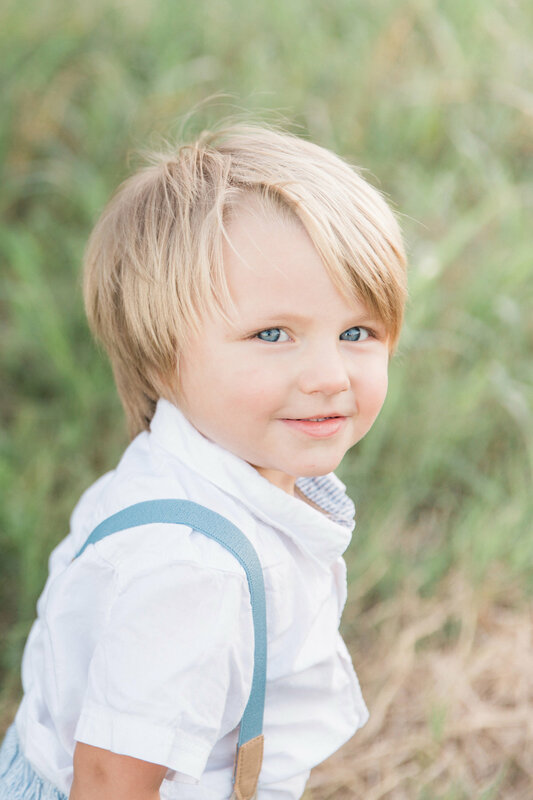 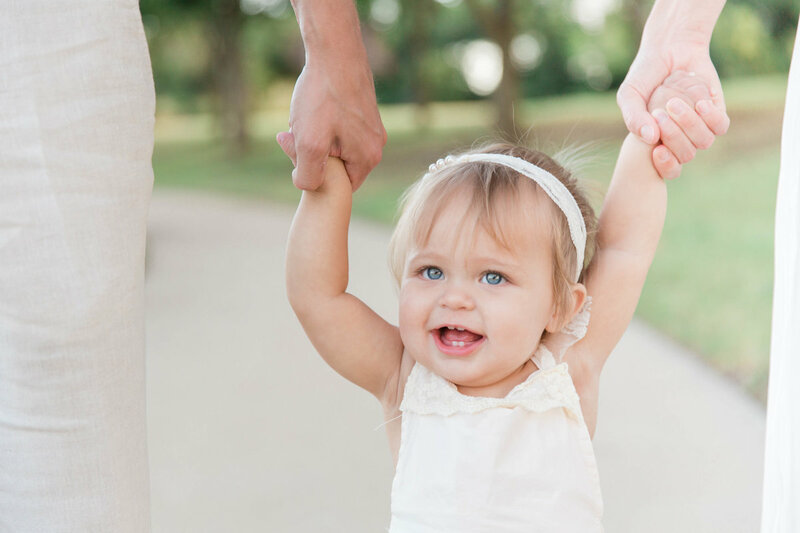 Emi Joy Photography is a leading Dallas - Fort Worth, TX newborn photographer, maternity, baby and family photographer. 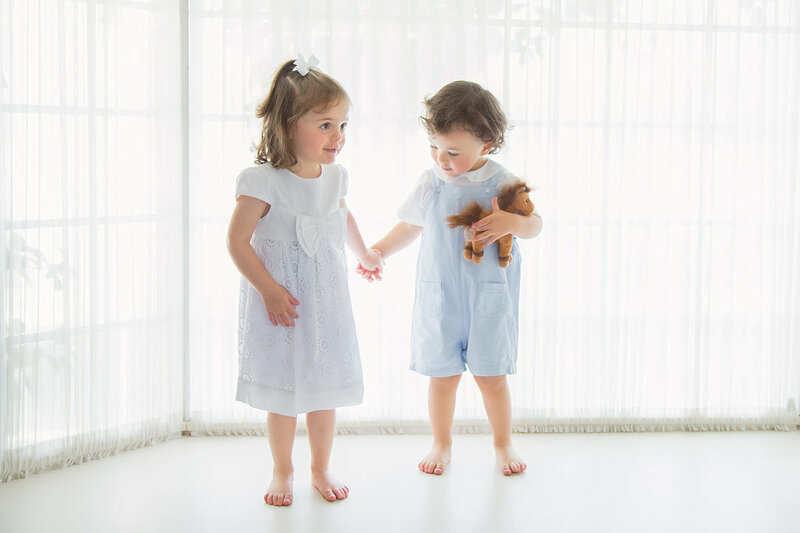 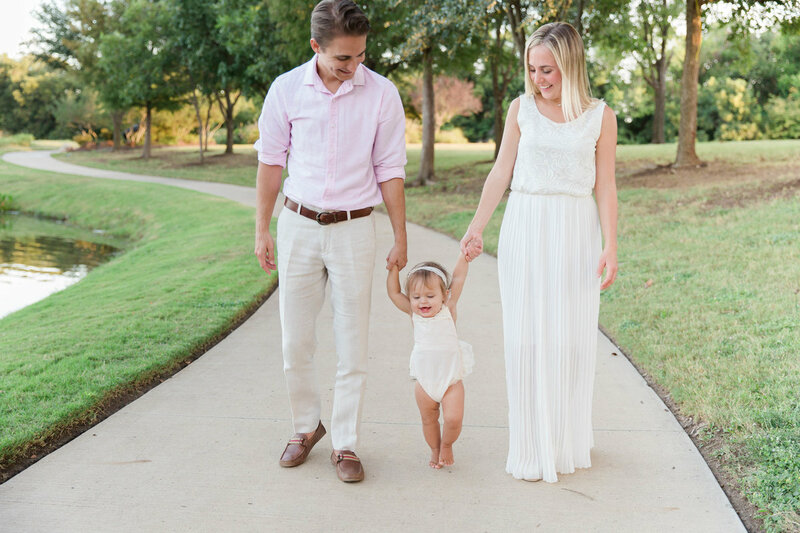 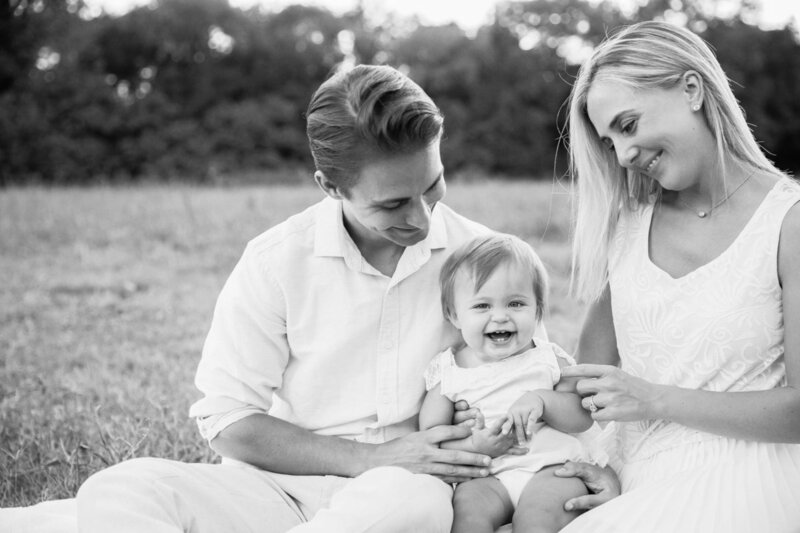 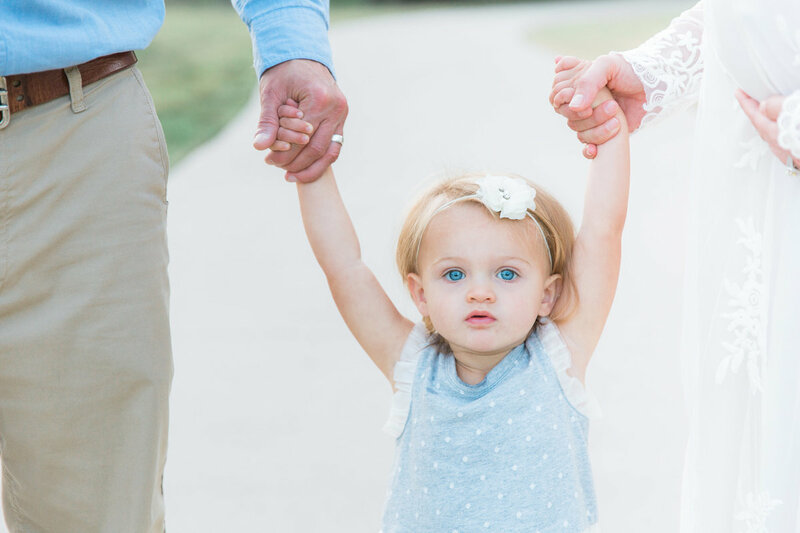 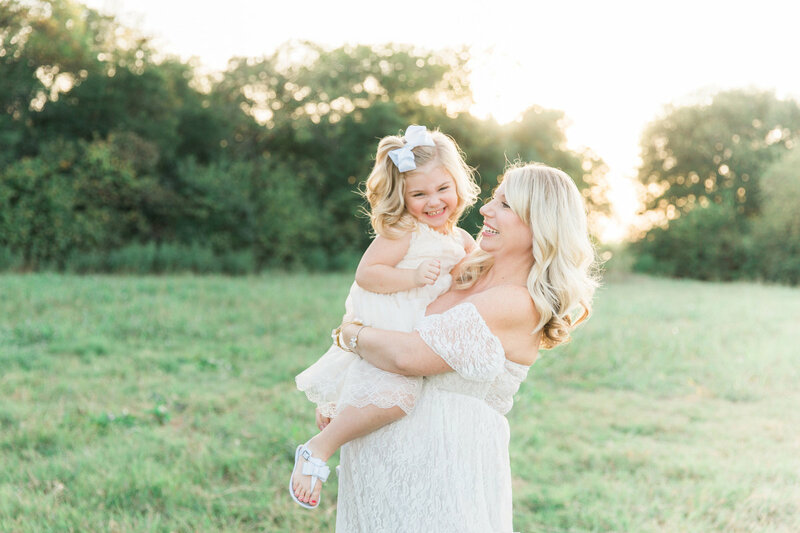 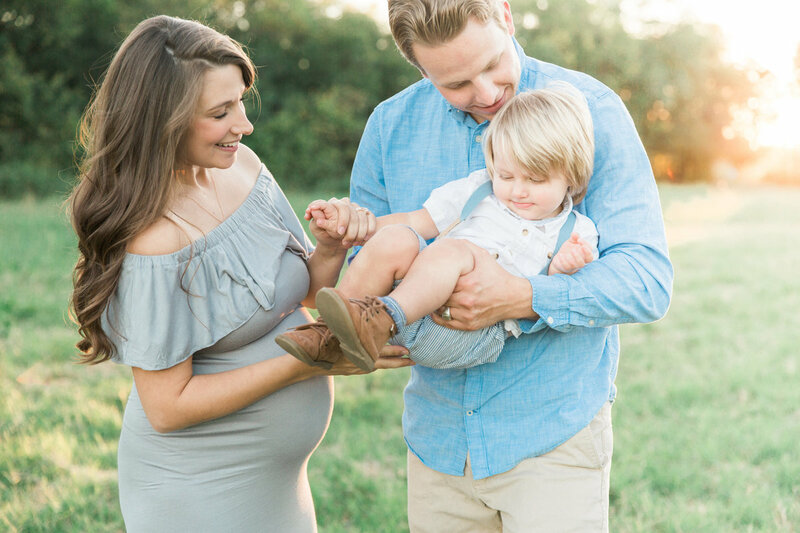 Her signature organic photography and natural style are sough-after and celebrated by families throughout Dallas, Fort Worth, Keller, Frisco, Plano, Flower Mount, North Richland Hills, Grapevine, Lewisville, Denton, Irving, Southlake, Westlake, Colleyville, and surrounding areas. 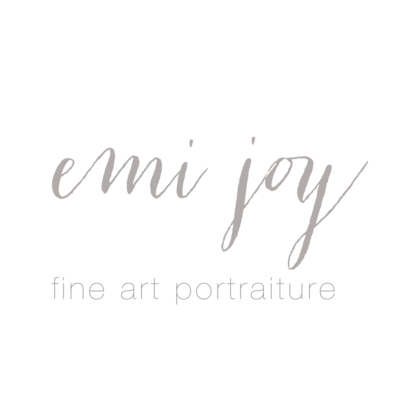 All photos and text are copyright 2016 Emi Joy Photography and may not be reproduced or used in any manner without permission.